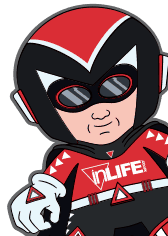 What if you could build your design in real life, then tweak it virtually? That’s the idea behind Lego X, which uses networked plastic bricks to build digital 3-D files. 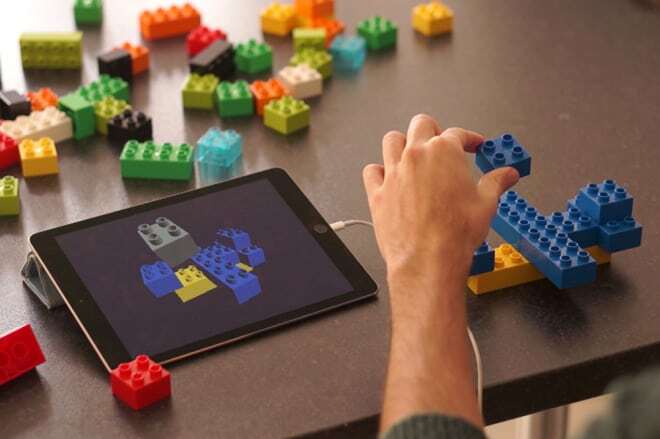 Lego X is a network of bricks that communicate through an app. Technology is approaching the point where we can tie the physical and digital together. Lego X creates a 3D model of whatever you’re building while you’re building it. The Gravity team behind it believe there is much to be gained from being able to actually build something rather than looking at a perspective drawing, for example, if you wanted to change something you just add another brick. Just imagine a group of architects sitting around a table, bricks splayed out before them. Instead of emailing digital files back and forth, each can grab a brick and watch as the design changes. Paired with the Lego Architecture Studio kit launched specifically for architects, this technology could provide a new tool for designing buildings. Once you have your digital file, you can modify it to remove the nubs from the bricks, smooth corners and add windows The modelling software is also able to create more realistic architectural structures by calculating when the user is building an angled section, forming a flat sloping plane on the screen rather that a staggered portion. This means your design will look less like blocks and more like a skyscraper! Imagine using it to play Minecraft or Kerbal Space Simulator, not to mention future LEGO video games.